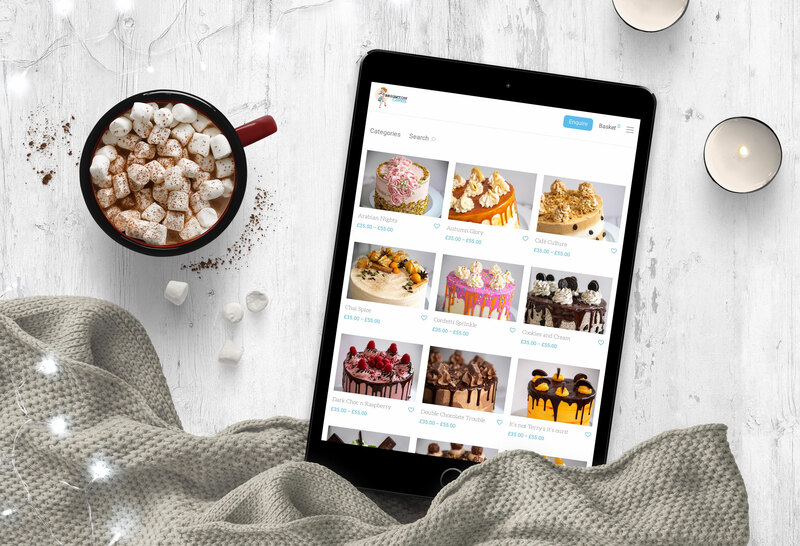 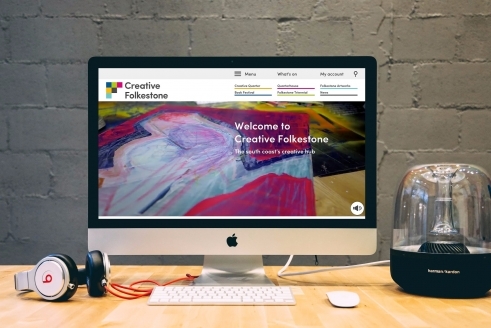 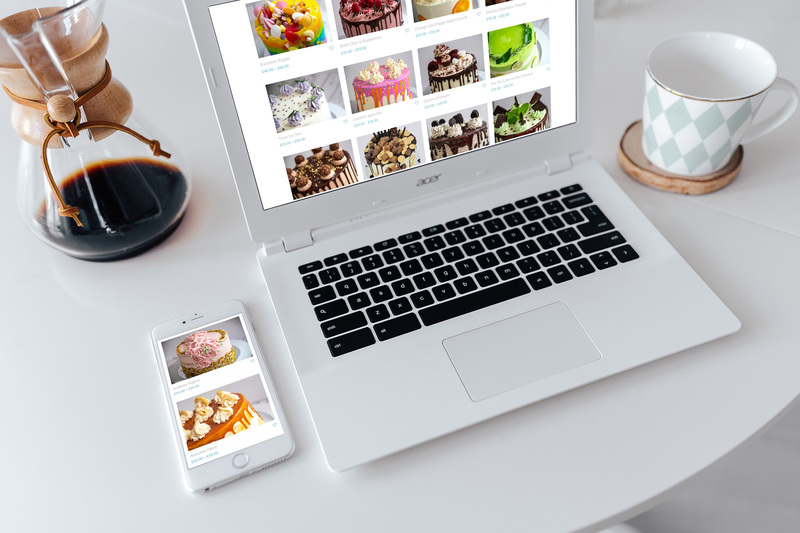 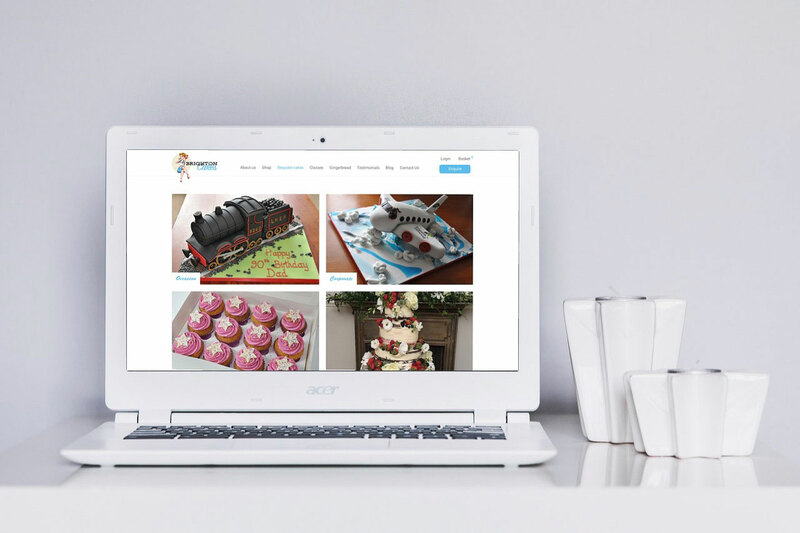 Brighton Cakes were looking to breathe some fresh life into their online presence as they started taking the business in a new direction and wanted to make some major changes to the existing site. 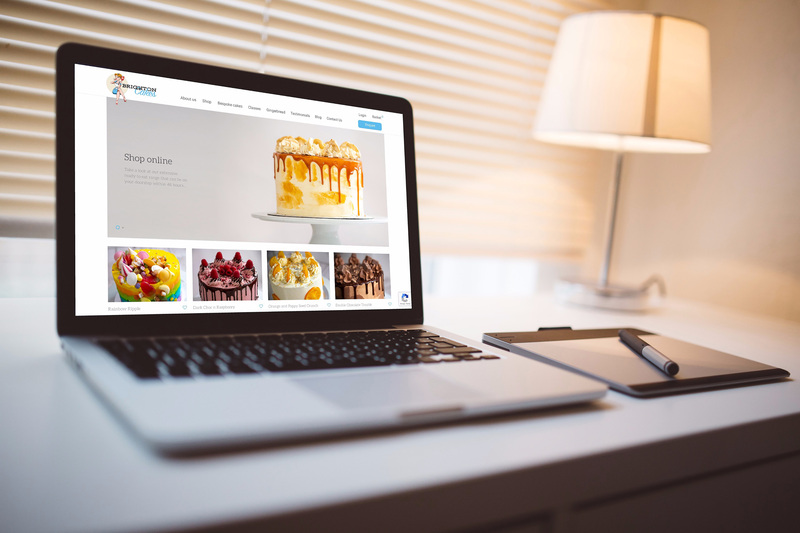 We were able to offer a Wordpress solution to help meet the specific requirements of the brief and budget. 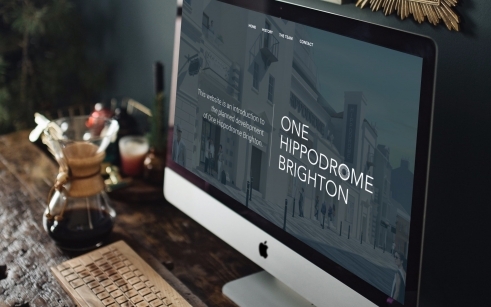 The end result was achieved by combining some bespoke development and design elements on top of a carefully selected Wordpress theme.